Ever Banega, Joao Moutinho, Andriy Yarmolenko and who could forget Riquelme? We may soon have another name to add to this list in Axel Witsel, but we also may not. It’s not very clear-cut currently. Reports on Witsel’s eventual destination are changing daily, sending Evertonians in that ever so familiar meltdown. First it was Napoli, then it was Everton, then it was Chelsea, back to Everton, Napoli again, get the picture? But of course the reports are changing daily, this is a man relaxing on holiday, while weighing up his options with his family. Not much will be happening outside of those discussions and “Witsel chats to his bird about where she fancies living for the foreseeable future” doesn’t really make for an exciting story. In the end, Witsel may join Everton or he may not. 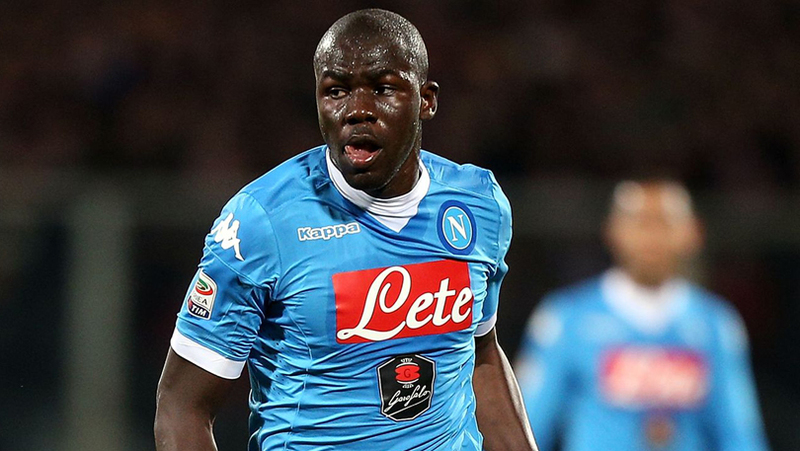 However if he is to join Napoli, there is no need to press the panic button this time. In previous years, Everton’s transfer windows seem to have consisted of “X player or bust”. This is not the case anymore. If Witsel choses Napoli, which is obviously his preference when you look at the quotes from his representatives, then Everton will say fair doos and move onto other targets. While he is definitely better than what we have currently, let’s face it, we’d do well to find someone who could offer less than James McCarthy in the centre of midfield. The clubs stance on Witsel seems to have finally found its way into the public domain, and it’s pretty sensible actually. It’s been reported that while Koeman would like to land the Belgian midfielder, he will not sanction a deal at all costs. Basically, the club are refusing to be played off against Napoli and be held to ransom. They’ve offered terms that they deem acceptable, if they’re not right then so be it. The fact that the club have leaked this stance is sensible in itself; it will bring the overall situation to a head. A conclusion will then be reached, one way or another. Witsel will either sign on the terms presented to him, or Everton will move on. It’s as simple as that, not the end of the world. All in all, the reasons for meltdowns are dwindling. One evident positive change is that Everton now seems to have numerous targets for each position, let’s take the centre of midfield as the example. There have already been credible reports of Everton lining up moves for Kevin Strootman, William Carvalho and Morgan Schnierderlin if a move for Witsel does fall thorough. With fees of around £20m being touted for all three possible targets, some fans may even be inclined to want a deal for Witsel to fall through! It’s a very different position to that of years gone by. While fans may still say “this is just typical Everton”, the reality couldn’t be much further from the truth. A similar case can be found with Graziano Pelle. While he may have been a credible option to provide both competition and support for Romelu Lukaku, Everton have correctly decided that it would have been irresponsible to match the fee and wages offered from China. Honestly, that would have been QPR and Chris Samba levels of irresponsibility. 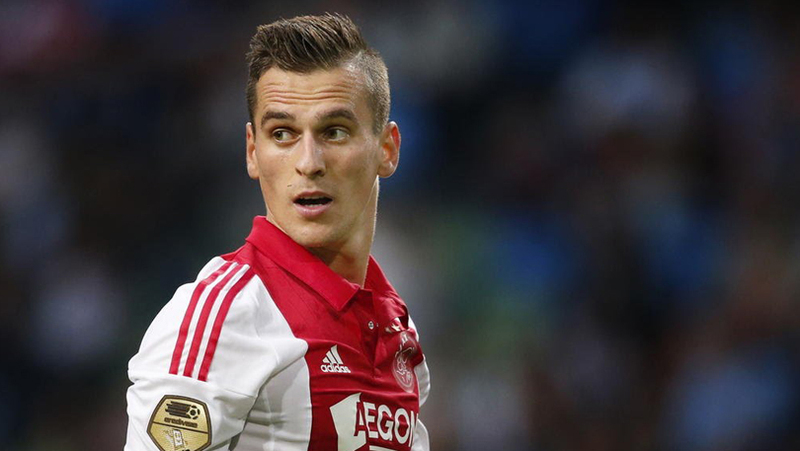 Just hours after Pelle’s move was confirmed, reports surfaced about Everton’s interest in Arkaduiz Milik. Multiple rumours and reports may be annoying, but it beats going through the entirety on January waiting for the signing of Aaron Lennon, right? With all the names being mentioned, Everton will probably sign 10% of those in question. So if you’re planning on fuming every time a transfer story goes stale, you’ve got a very long summer ahead of you. Add a couple of years back onto your life and relax, things will pick up next week once the international players are back from extended holidays. Until then, expect more rumours and more paper filler. Speaking of multiple rumours, there’ve been a couple of note recently that may have gone under the radar. The first is Daniele Rugani, a soon to be 22 year old who plays for Juventus. I’ll start this by saying that I foresee absolutely no world in which Juve part with him unless it was for an eye-watering fee, and that’s in terms of today’s market. Probably shouldn’t have started with that but hey, always tell the truth and that… Rugani has the potential to be a world class centre back, he has only found himself on the bench at Juventus because the three ahead of him are Giorgio Chiellini, Leonardo Bonucci and Andrea Barzagli. If this transfer comes off, which I still rate that as a 0.001% chance (maybe less), then it would almost certainly mean the departure of John Stones. It’s one to keep 0.001% of an eye on, anyway. One that interests me a lot more, in terms of potential as well as a realistic target, is Hakim Ziyech. While the link may be tenuous, it’s still an exciting one. He’s been linked with £8m moves away from Twente for the past couple of years now, this year it seems almost certain to become reality. After Twente’s relegation, incurred due to financial mismanagement, and although they have now been saved from this fate, it looks likely that Ziyech will leave. There is concrete interest from Fenerbahce, but the move seems to have stalled significantly over the last month. The Moroccan is a very highly rated attacking midfielder, with an impressive record in the Eredivisie (17 goals and 10 assists in 33 games last season). He has developed a reputation as somewhat of a set piece specialist too, seeing as Everton failed to score directly from a free kick last season, that could be handy. Also imagine a corner at Goodison beating the first man….